Eric Rombach-Kendall, conductor. 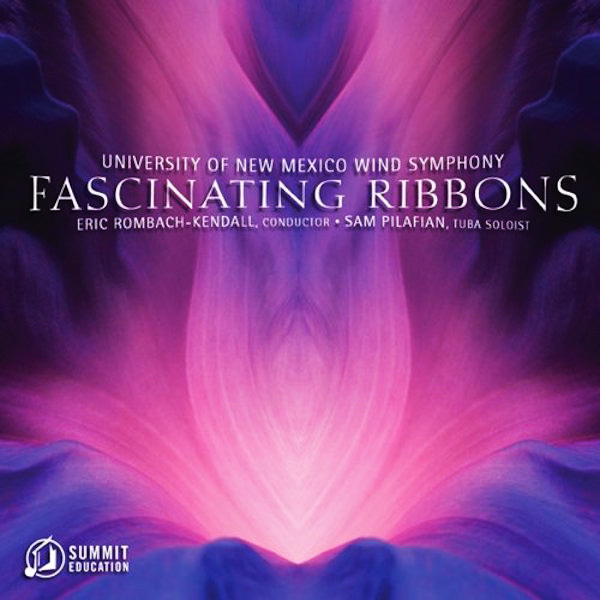 This record also features Sam Pilafian as tuba soloist. Also available as an Amazon MP3 download.